CHSH Download Club subscription required. Subscribers have access to all downloads. Geography is more than memorizing names and places! 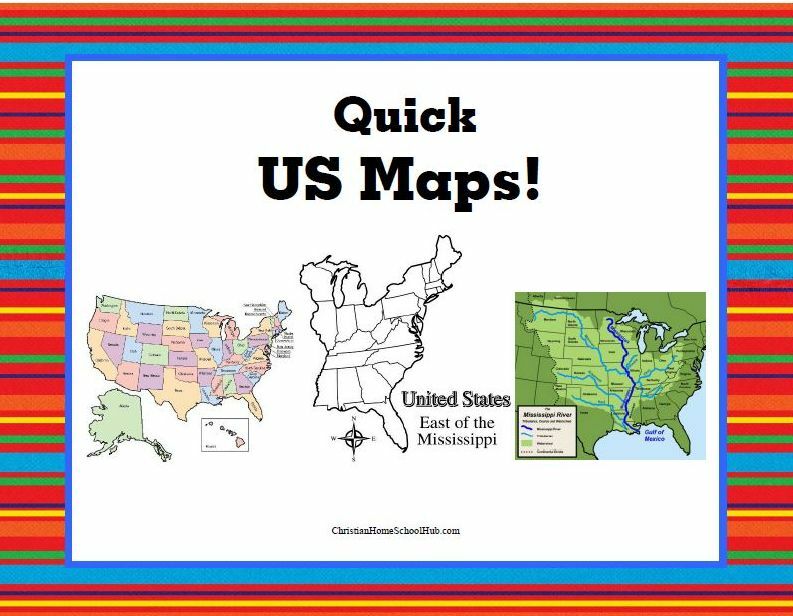 Begin any study of geography with an understanding of the basics! 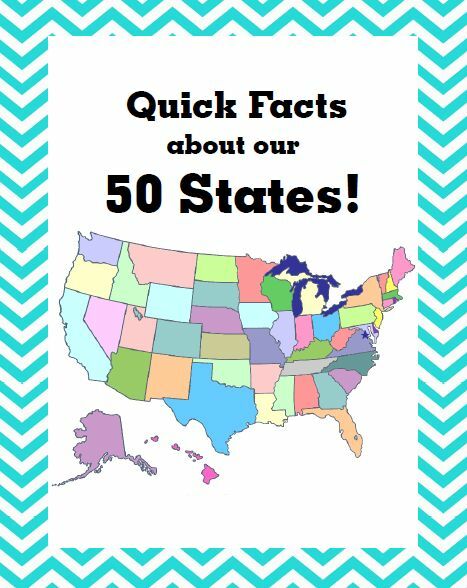 Quick Facts about our 50 States! Inividual State Bird Notebooking sets!